Teachers are wonderful, aren’t they? At Christmas time, it’s nice to give a little token of appreciation for the year. I have put together some gift ideas for all sorts of teachers – school, sports, music and activities. 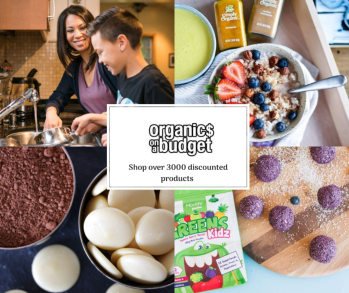 Things that are natural, organic, eco-friendly and meaningful and they are all under $30! Actually these gifts would be perfect for the work Secret Santa or the neighbours. Anyone, really! 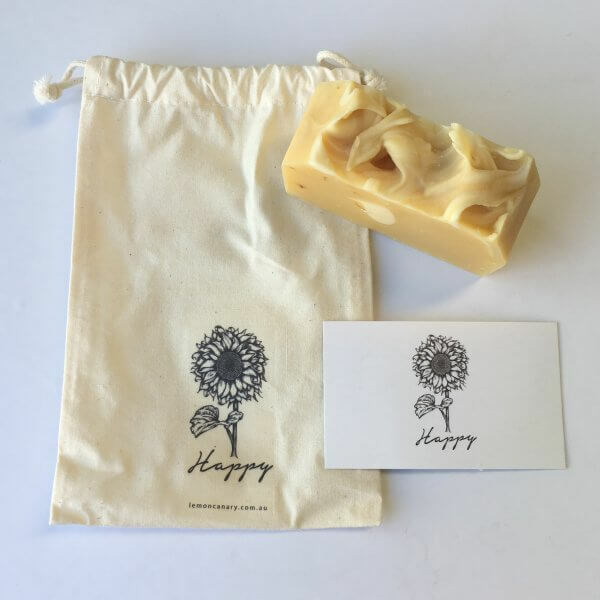 A gorgeous large bar of all natural boutique soap infused with pure essential oils. Packaged in a reusable calico bag. Find it here. 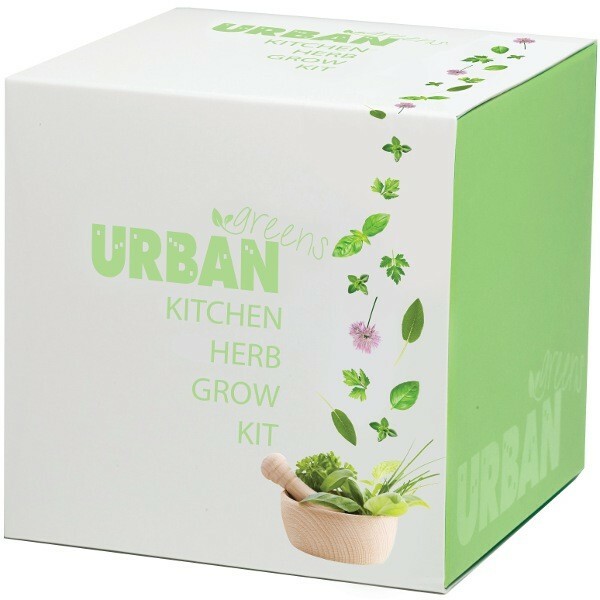 Everything you need to grow herbs in one cute gift pack. Using only quality Australian seeds, you can grow your own Basil, Sage, Chives, Thyme and Parsley. Get it here. 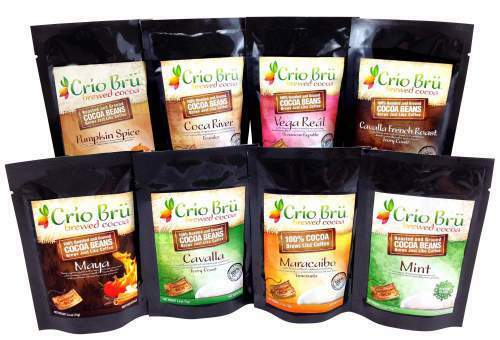 One of my standard gifts I give at Christmas time- Crio Bru! It’s like ground coffee beans but it’s cacao beans and it comes in a few different flavours. Rich, dark and chocolatey, it’s great to make a hot drink or to use in recipes. You could always add a Keep Cup to the gift as well (see below) to make a more substantial gift. 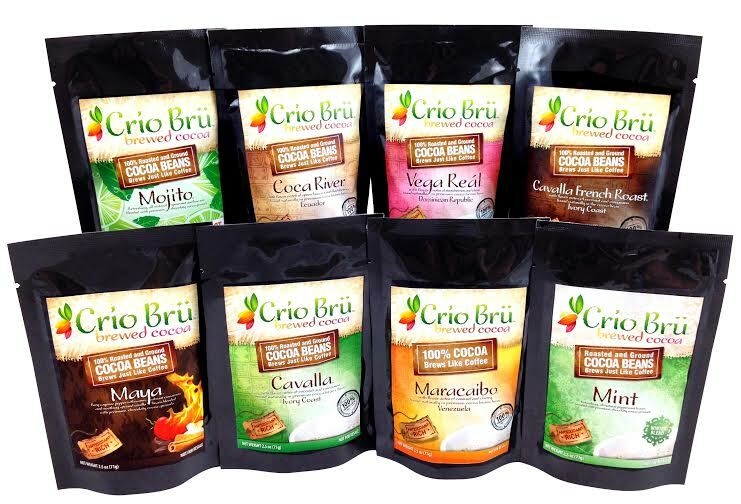 Check out Mandy’s Crio Bru store online here. Another of my standard teacher gifts every year. It is a little keepsake that will remind teachers of their student whenever they decorate the tree. 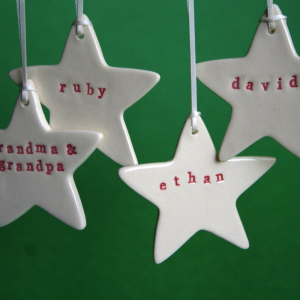 Check out these beautiful ceramic stars that are handmade by a Brisbane mum. Seriously, I don’t know how teachers cope with the noise and energy of 20 odd kids every day. I sometimes struggle with two! 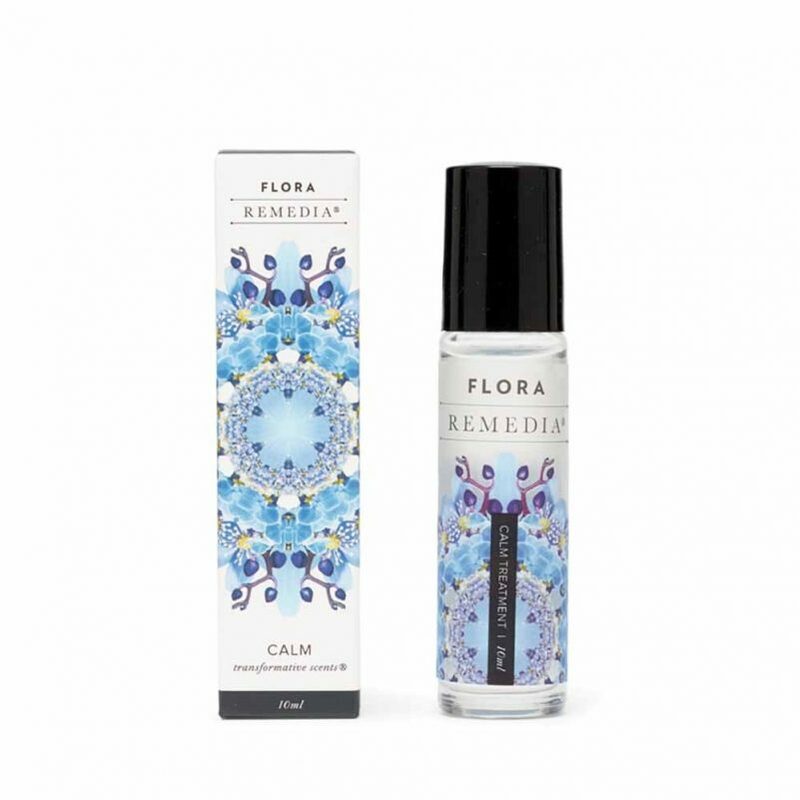 So this Calm roll-on from Flora Remedia may be a welcome relief! 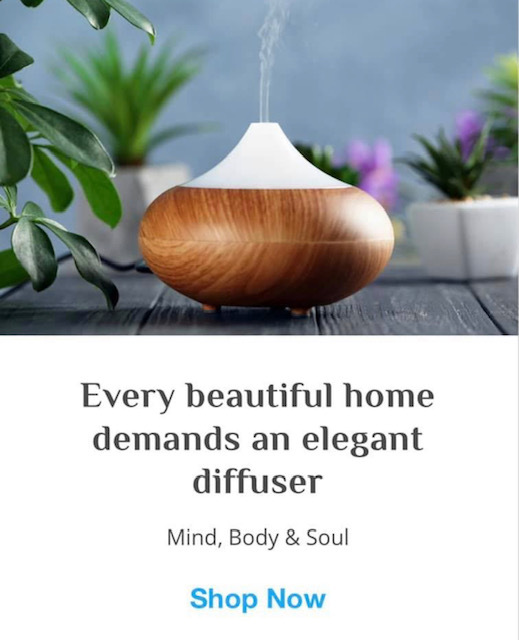 It combines not only gorgeous essential oils, but flower essences as well for a double whammy. You roll it on your pulse points for soothing, calming and centering. Actually, I think I need one for myself anyway!! 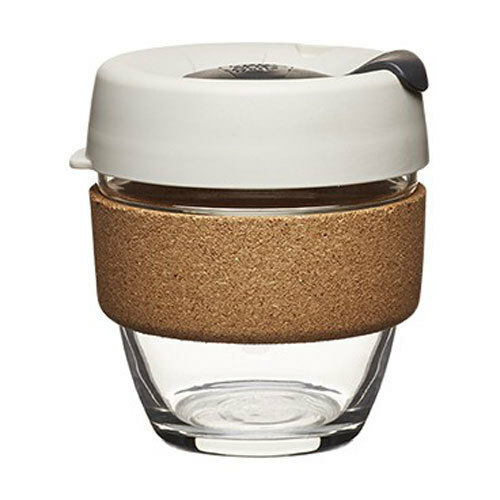 The Keep Cup is a glass reusable cup for hot drinks. Perfect for playground duty or sipping on in class – a lot safer than a coffee cup. 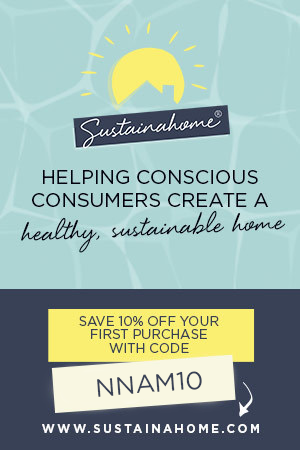 You might want to add a few vouchers from your local coffee shop as well. Get it online here in all different styles and colours. A practical gift perfect for the classroom. 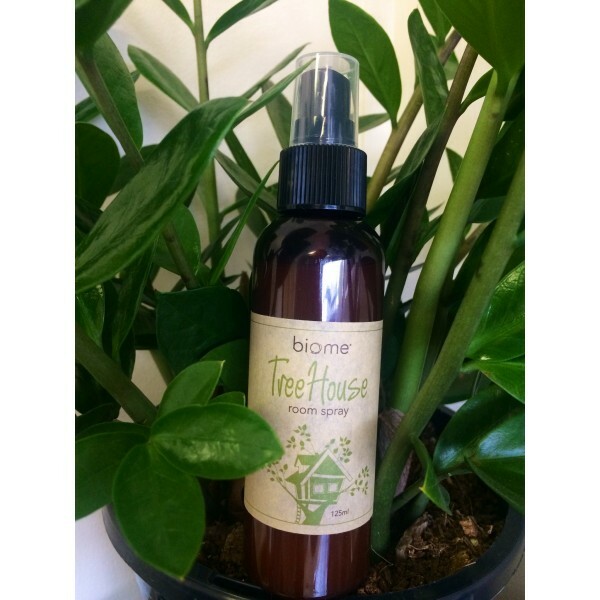 This room freshening spray contains pure essential oils to eliminate odours, disinfect and uplift and invigorate – multi-purpose! Get it online here. If you have the time and inclination, get together with your kids and make up some yummy treats. Check out this bumper list of beautiful food gifts. Everything from bacon jam to biscotti! 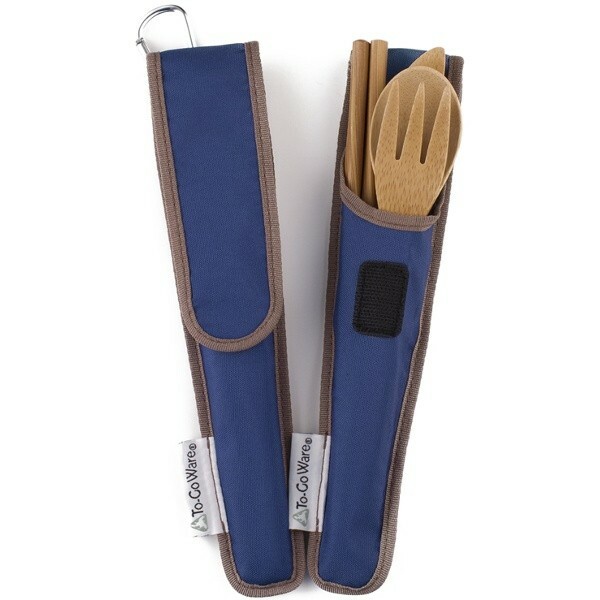 This set of 100% bamboo utensils includes full sized fork, spoon, knife and chopsticks. The pouch is made from post consumer recycled materials and has a handy carabiner to attach to a bag. Get it here. 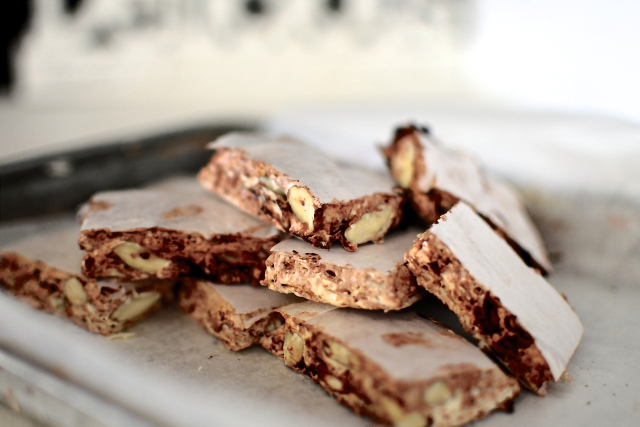 Check out this organic, preservative free (heck, it’s practically a health food!) 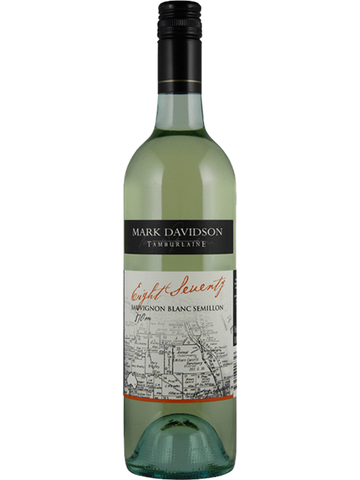 sav blanc here. Check out these teacher gift ideas. And my Stocking Stuffer, Secret Santa Teacher and gift guide. 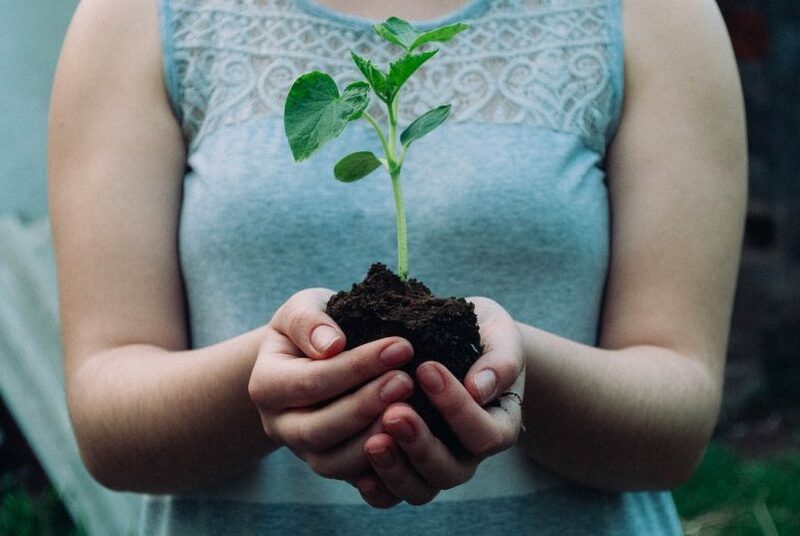 What do you give for teacher gifts? Love so many of these especially the keep cup and the aroma spray. Awesome ideas ! I just love your newletters. 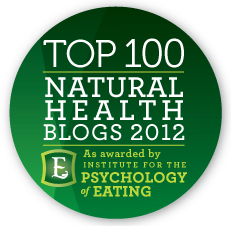 Thanks for being such a positive influence in the world!